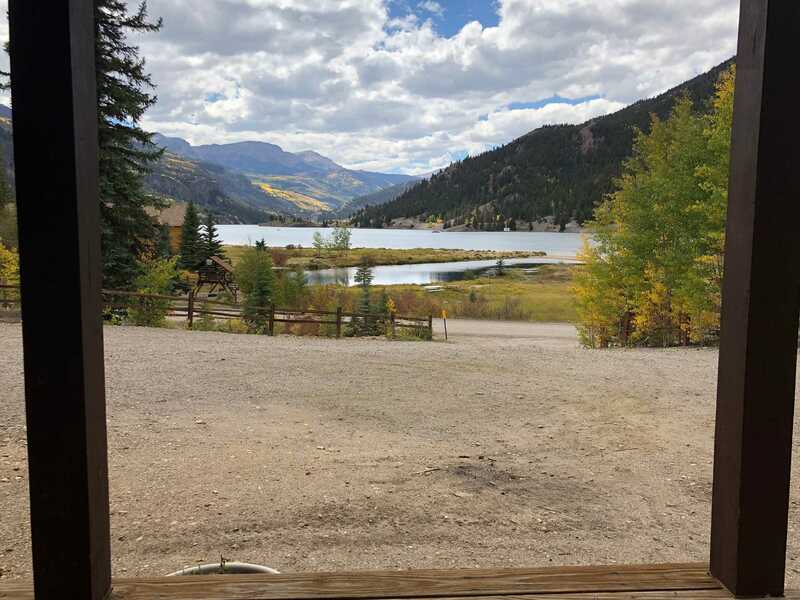 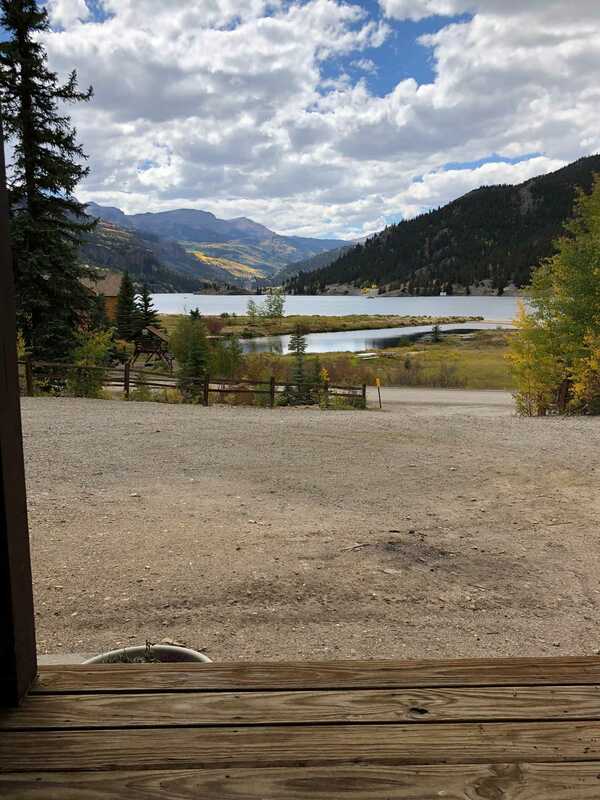 Great view of Lake San Cristobal and the surrounding mountains from the covered deck of this cabin. 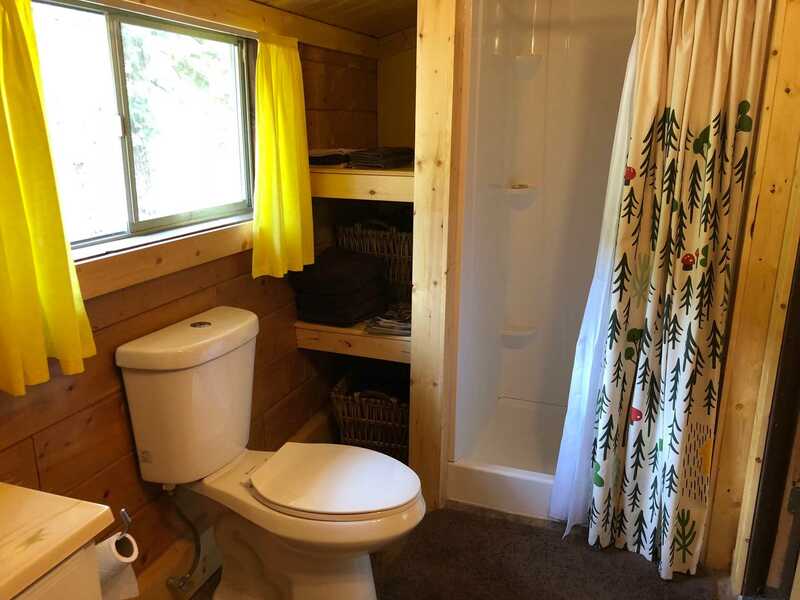 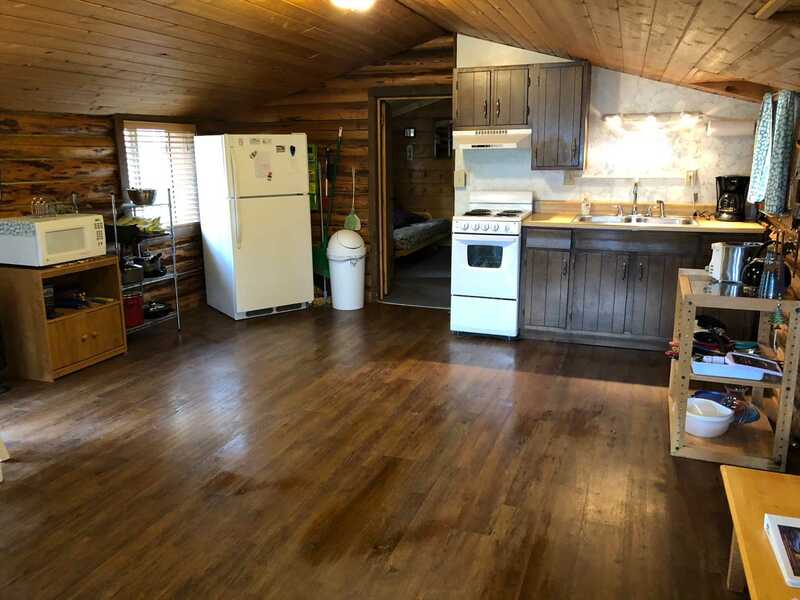 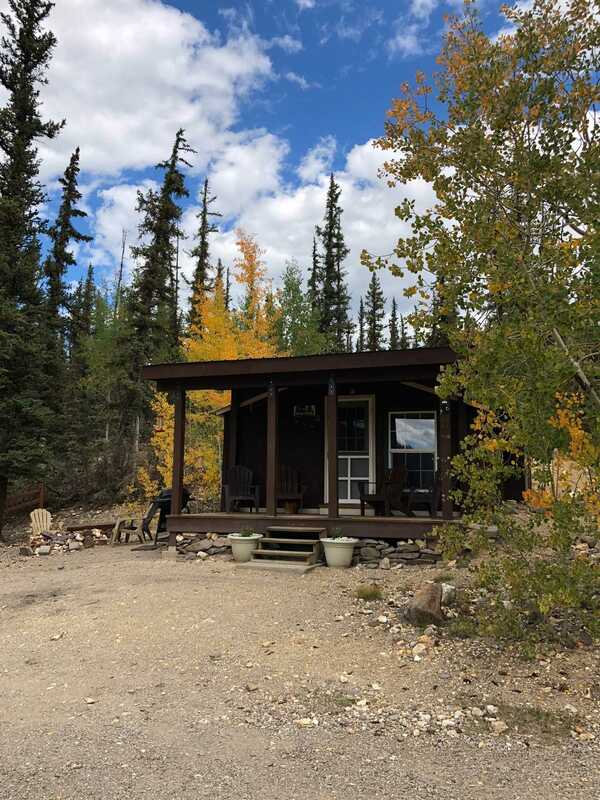 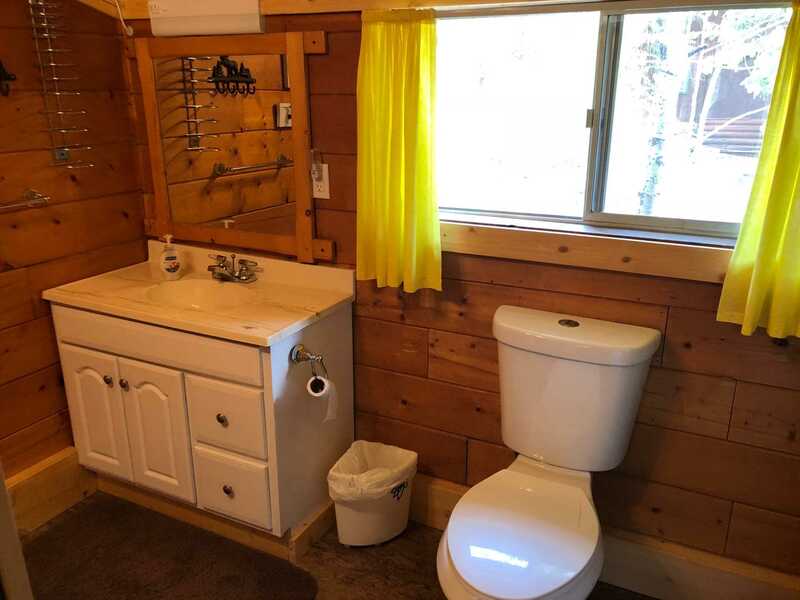 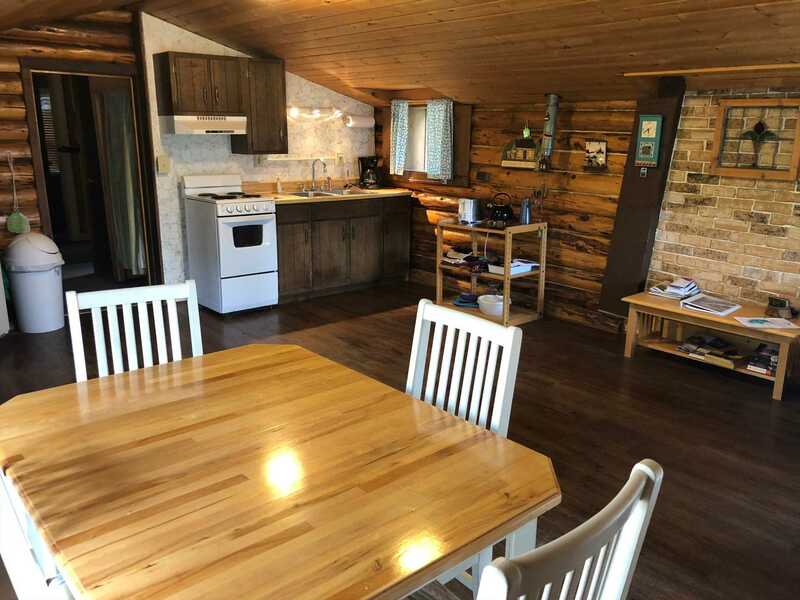 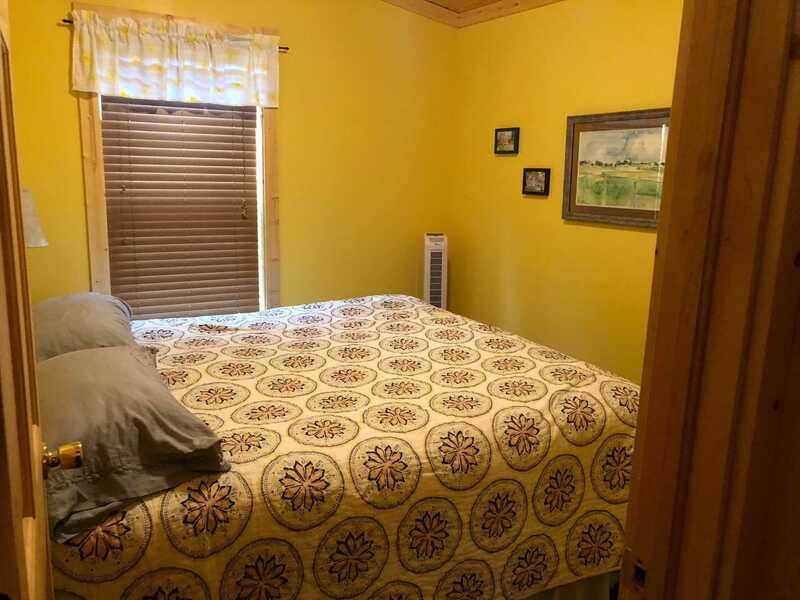 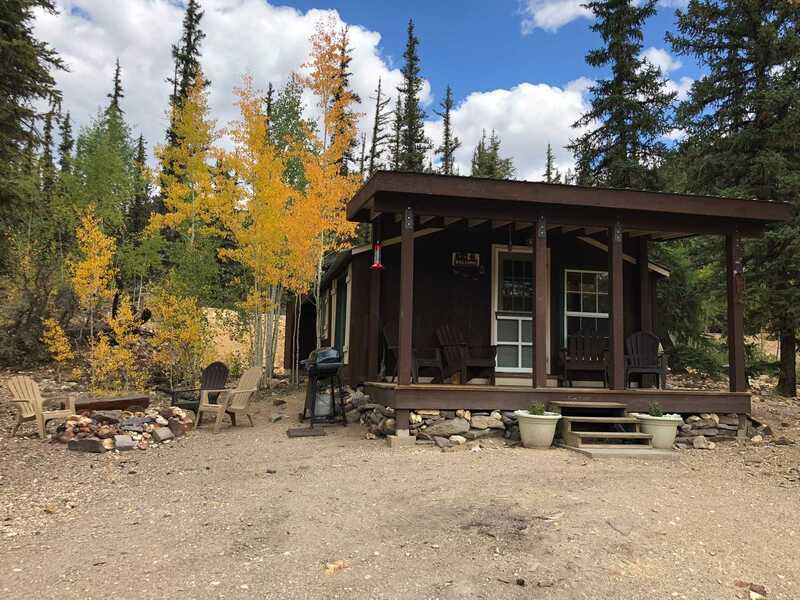 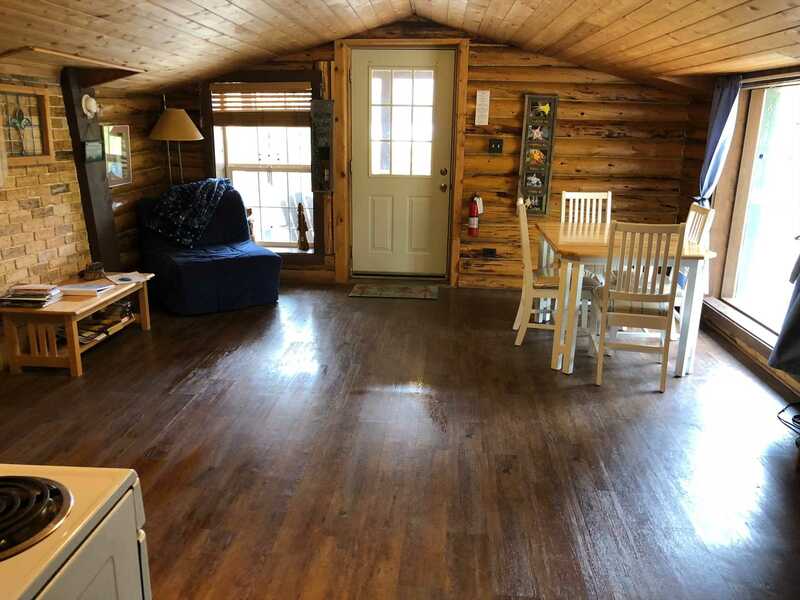 It is a one bedroom/one bath cabin that has new wood floors and a large living room/kitchen area. 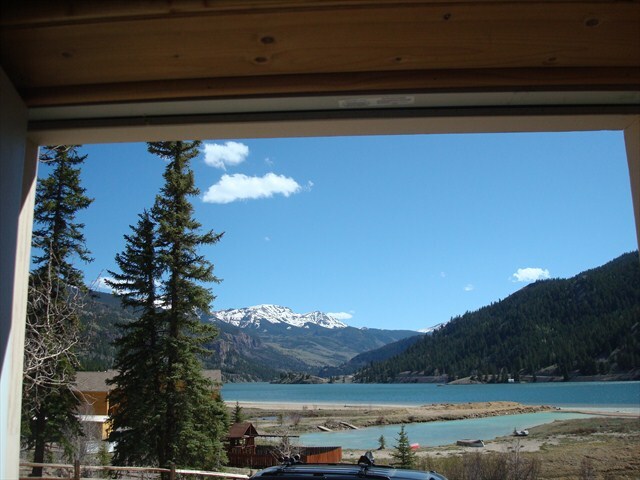 You can access the Alpine Loop directly from the cabin on your 4-wheelers....no trailering needed. 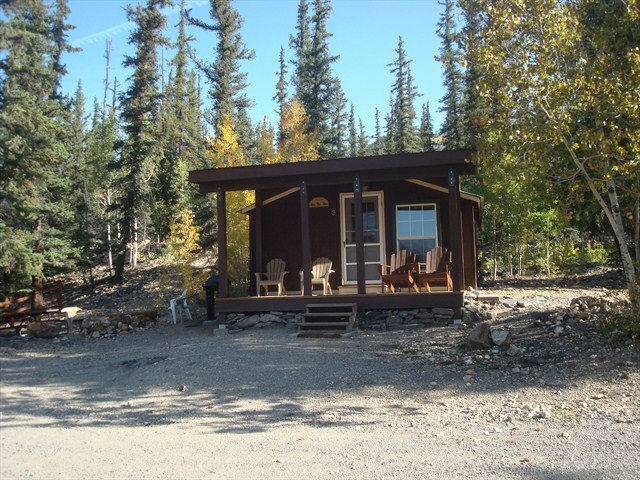 There is a fire pit outside to enjoy in the evening after a fun day in the mountains. 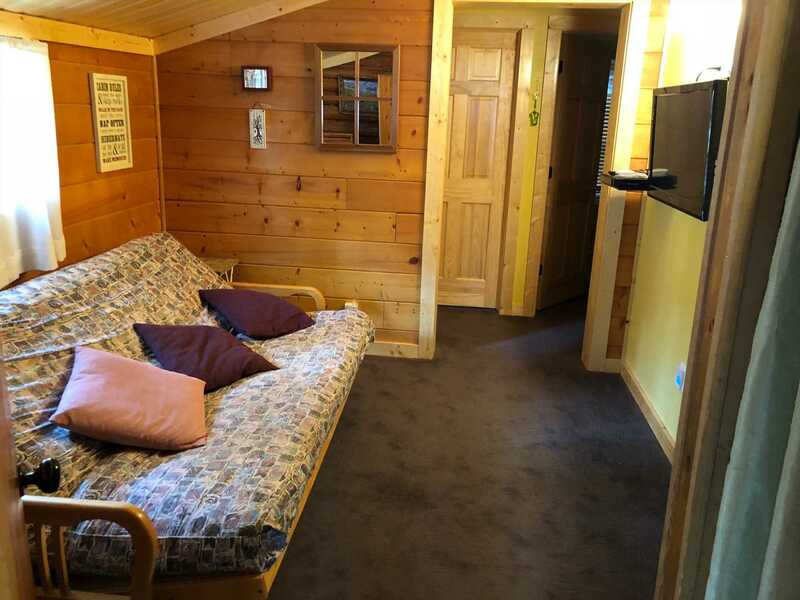 Come and enjoy this charming cabin!